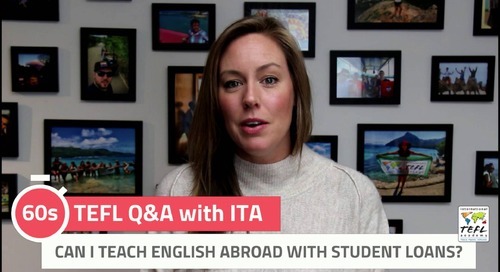 How will I get an english teaching job overseas? 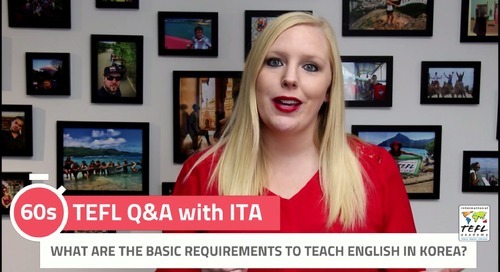 ITA advisor Erin explain what interviewing face to face means in about 60 seconds. Got a question about teaching English abroad and TEFL Certification? Welcome to TEFL Q&A with International TEFL Academy! 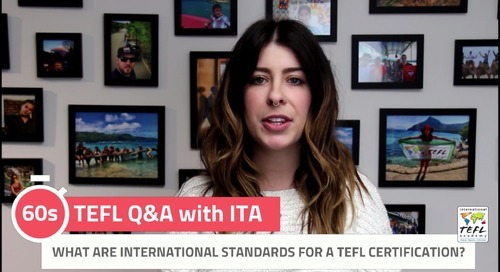 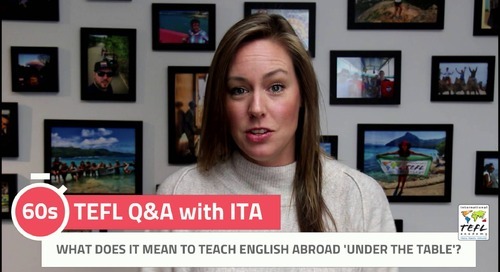 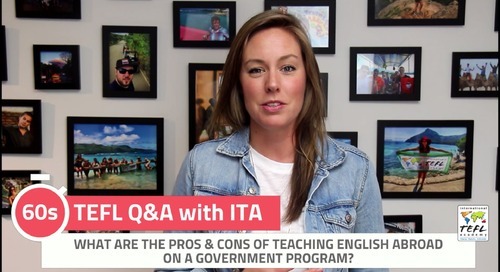 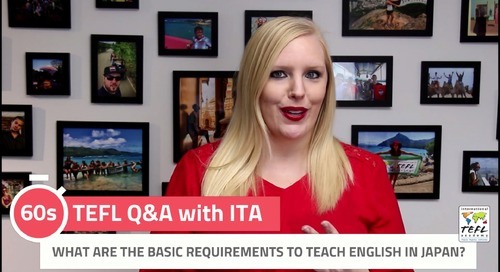 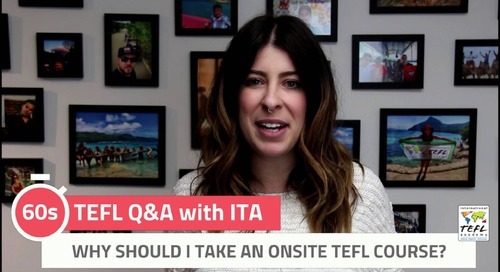 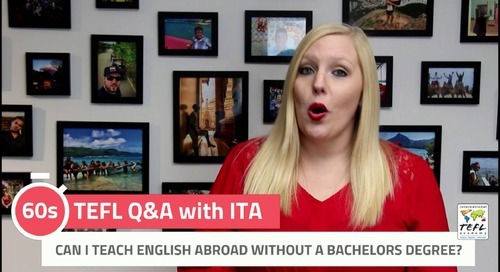 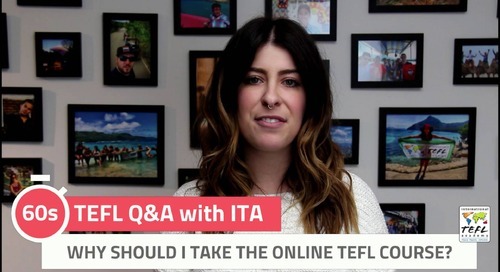 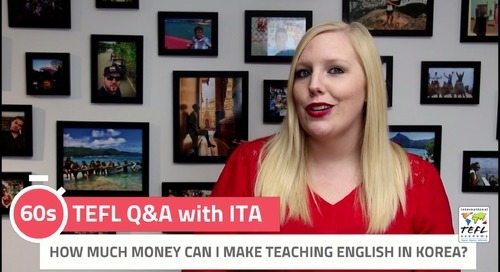 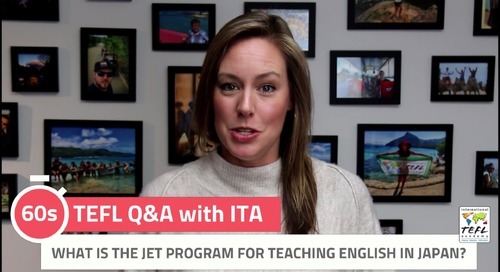 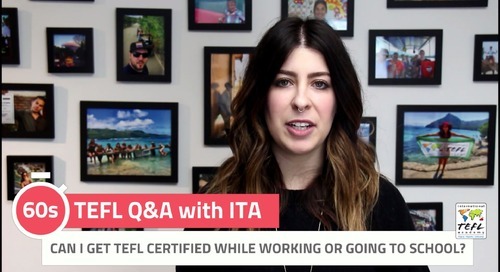 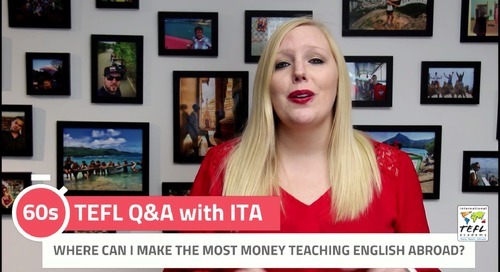 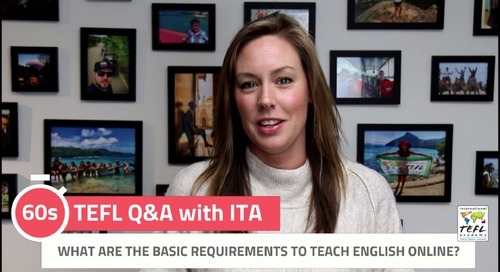 In this video series, ITA expert advisors answer all of your most frequently asked questions on the world of teaching English overseas and getting TEFL certified. 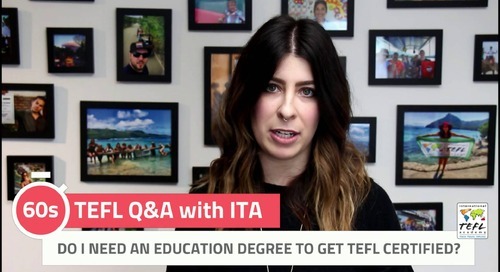 <p>What is TEFL all about? 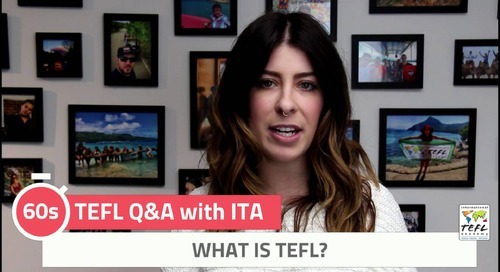 What does TEFL stand for? 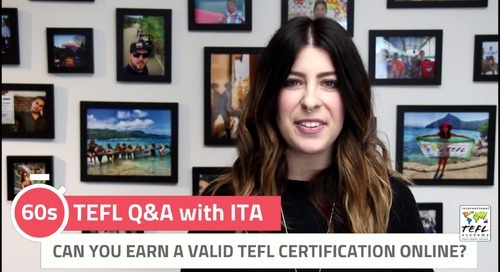 ITA advisor Danielle breaks down what TEFL means in under 60 seconds.</p> <p>Got a question about teaching English abroad and TEFL Certification?